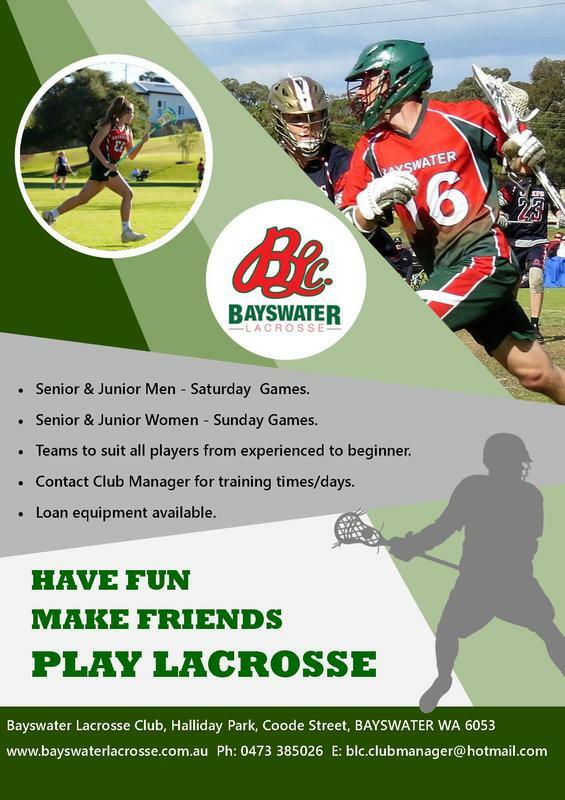 Our enviable track record for developing players to play at the highest level is what sets Bayswater Lacrosse Club apart as the premier club in WA. From primary school to retirement, we have a team for everyone! We cater for all experience levels and have the coaches and the facilities you need to become a great Lacrosse Player. Together with the formal teams in Lacrosse WA competitions, we also run a mixed social non-contact Summercrosse Competition throughout February and March which is the perfect introduction to lacrosse for beginners young and old. We also run a Modcrosse Program for younger beginners on Thursday afternoons starting in March. Modcrosse is a modified non-contact, non-competitive version of lacrosse. Designed for Lower to Middle Primary School aged children, Modcrosse combines skill development and game play in a fun and safe environment, perfect for young children to learn the skills for lacrosse.